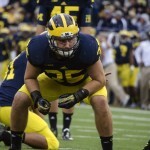 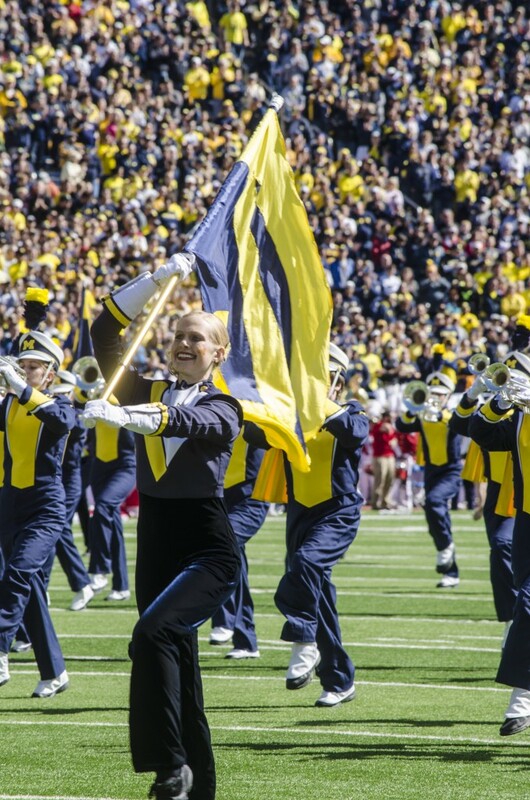 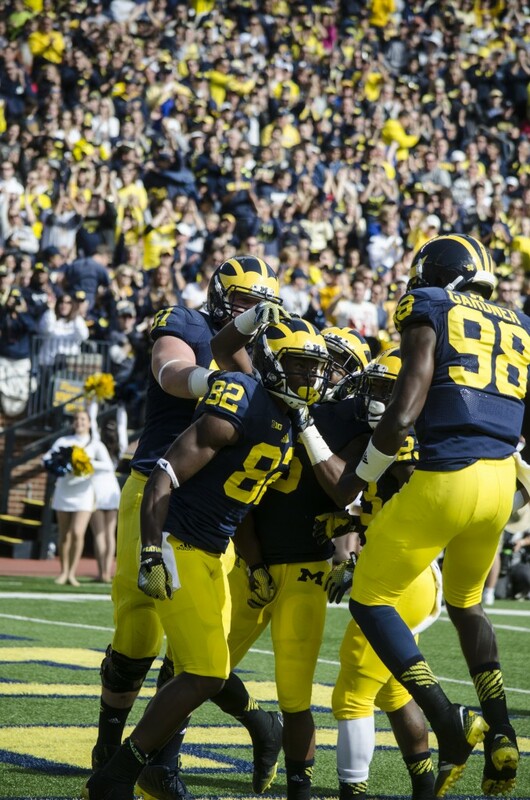 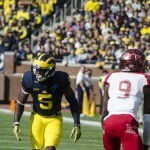 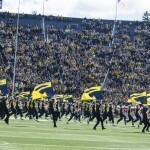 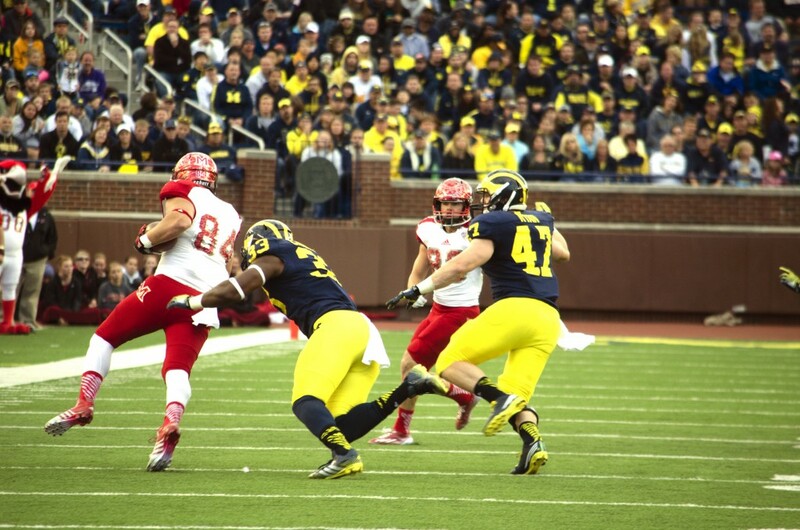 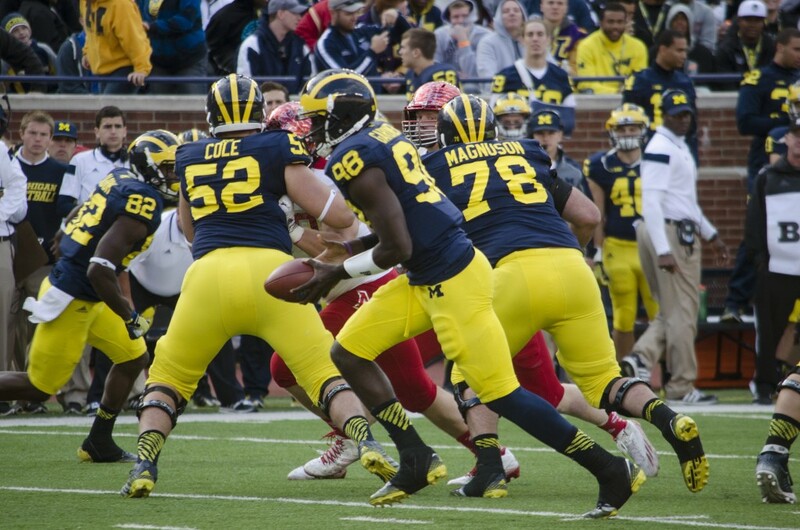 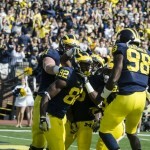 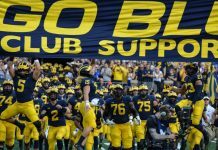 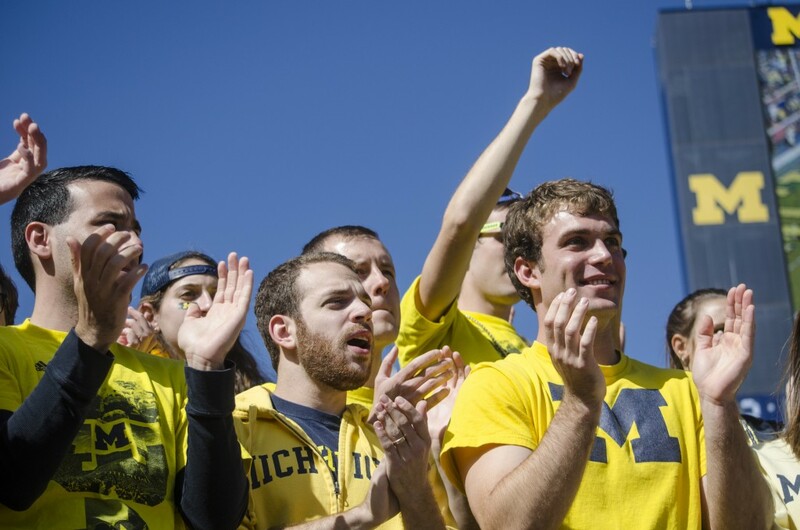 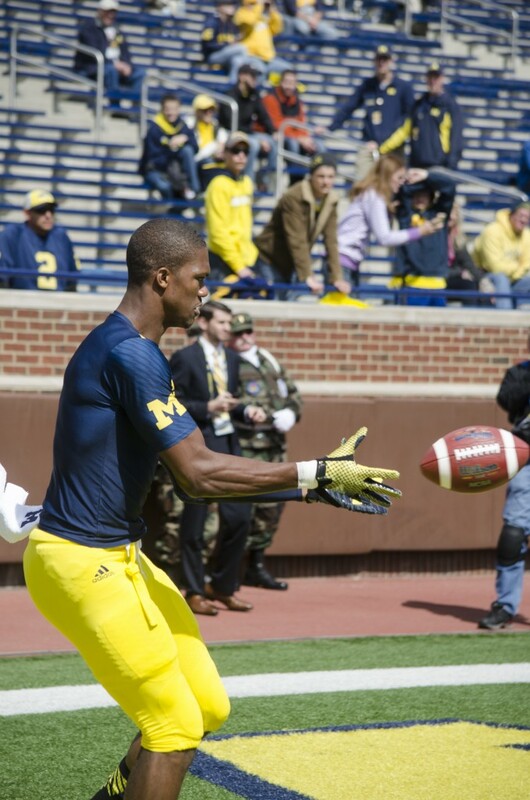 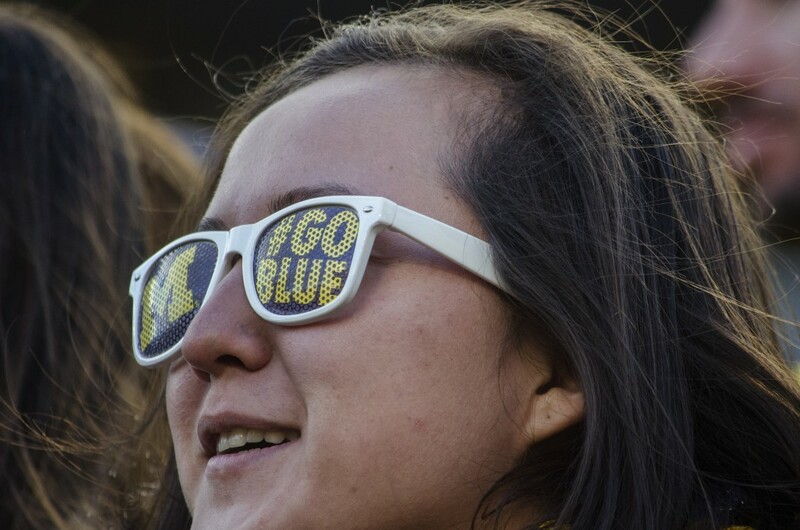 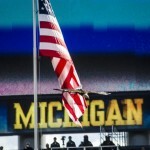 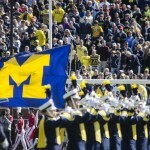 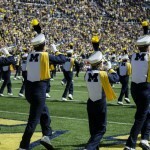 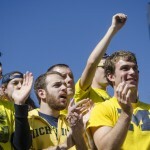 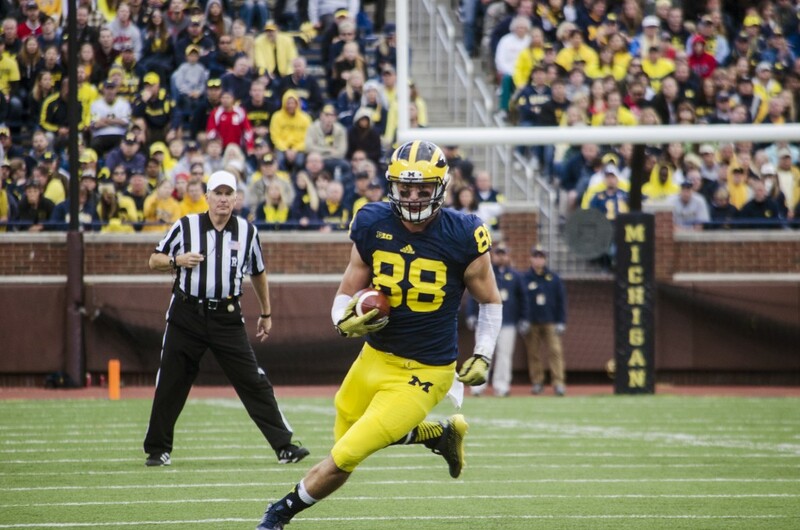 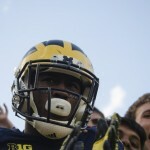 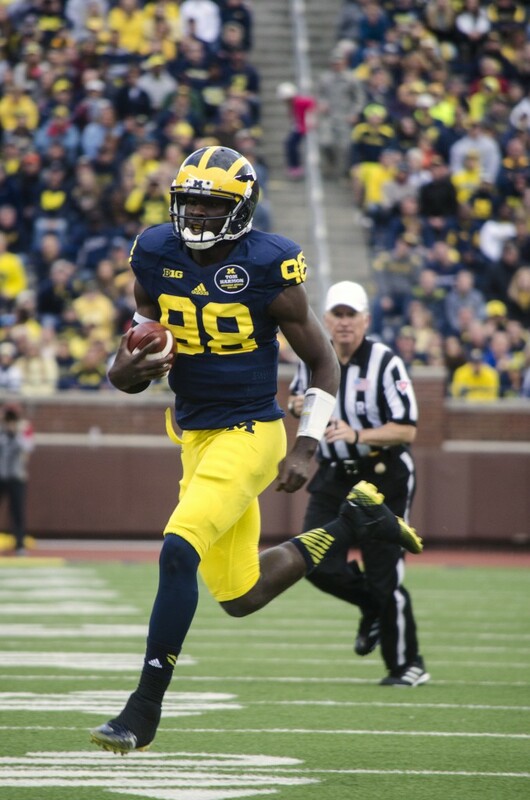 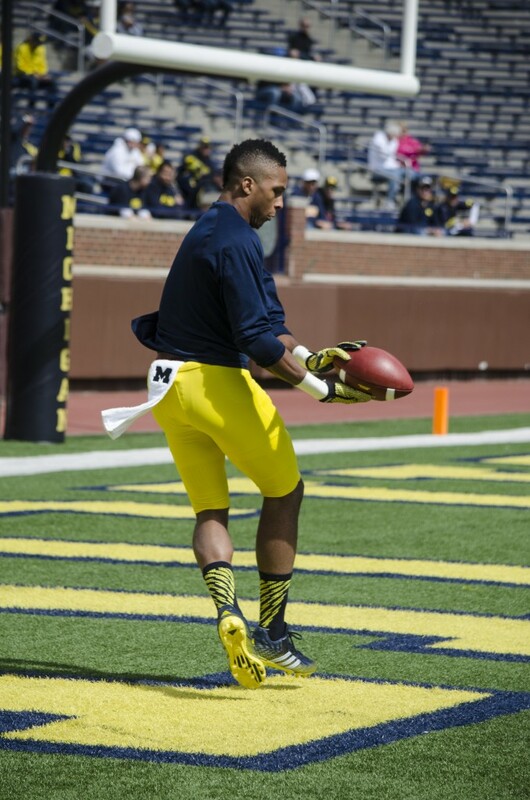 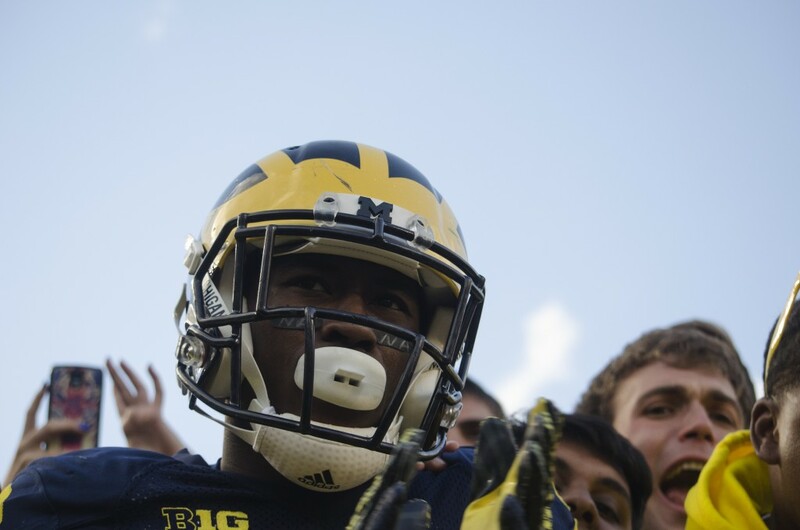 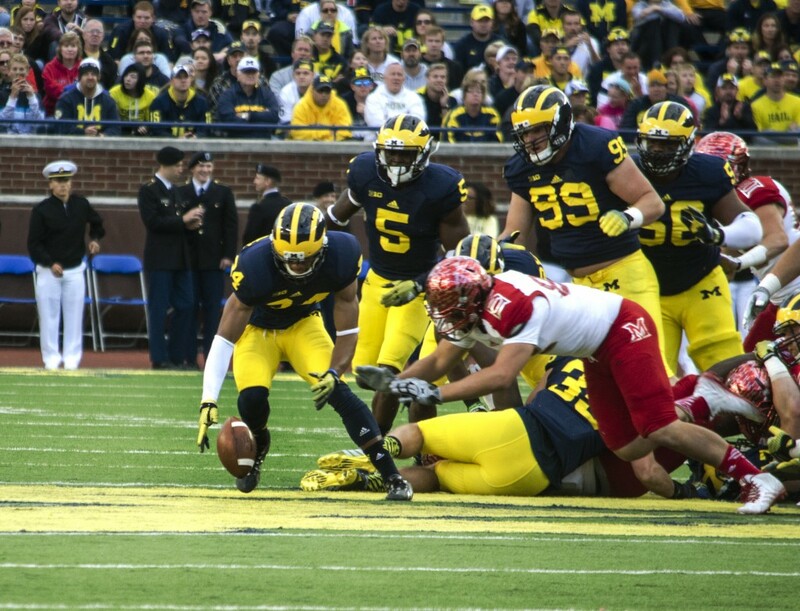 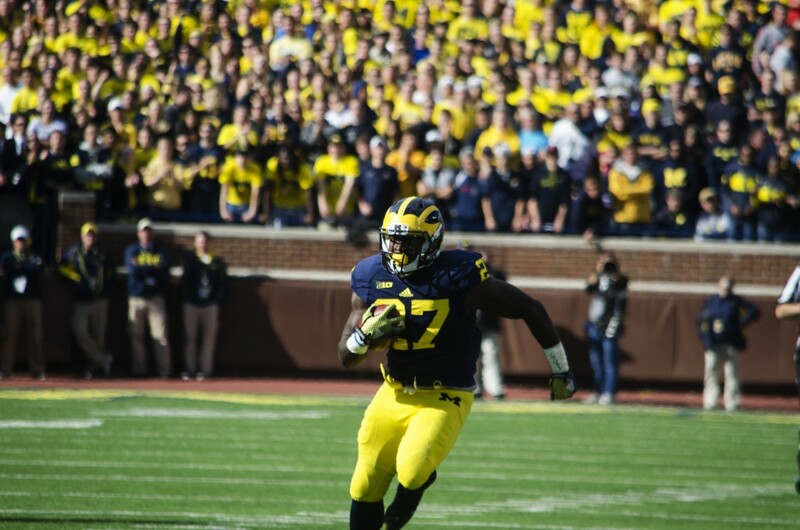 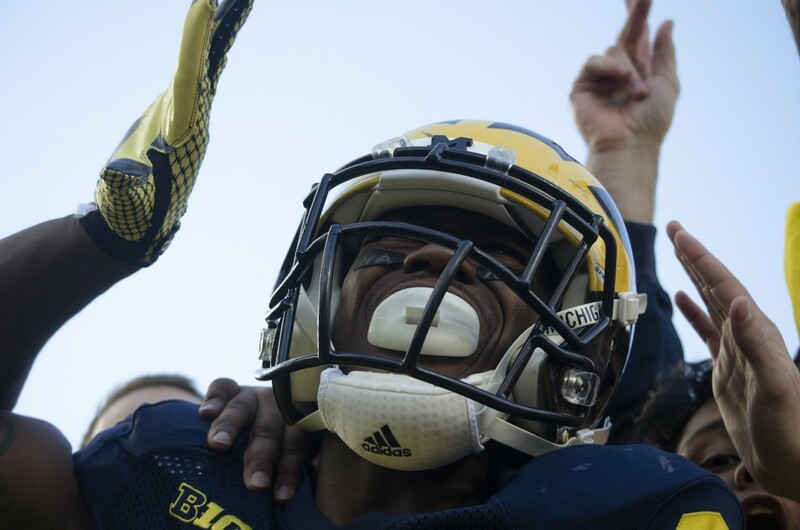 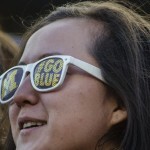 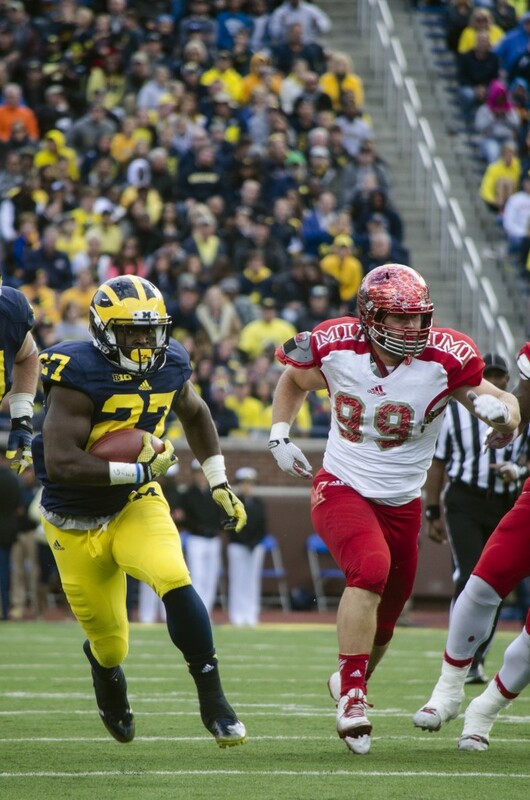 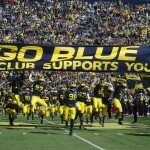 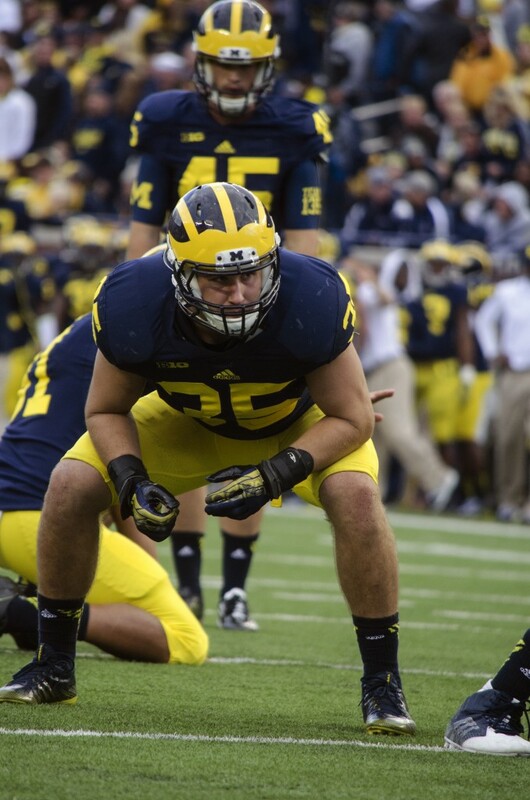 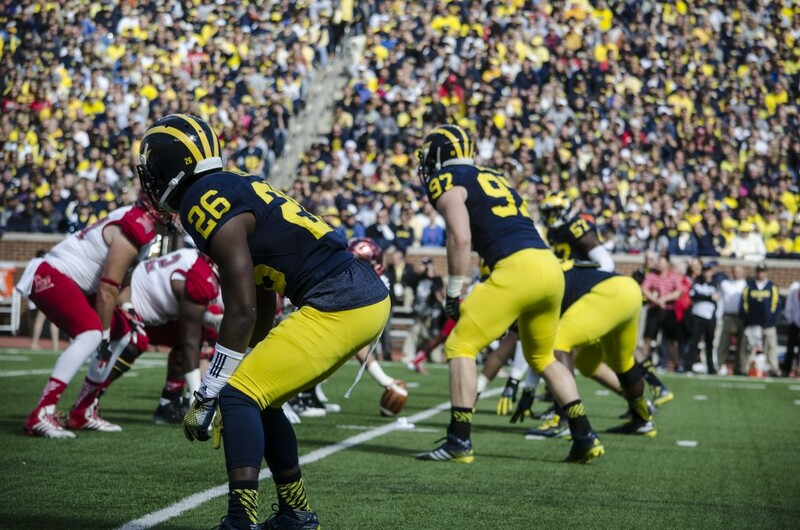 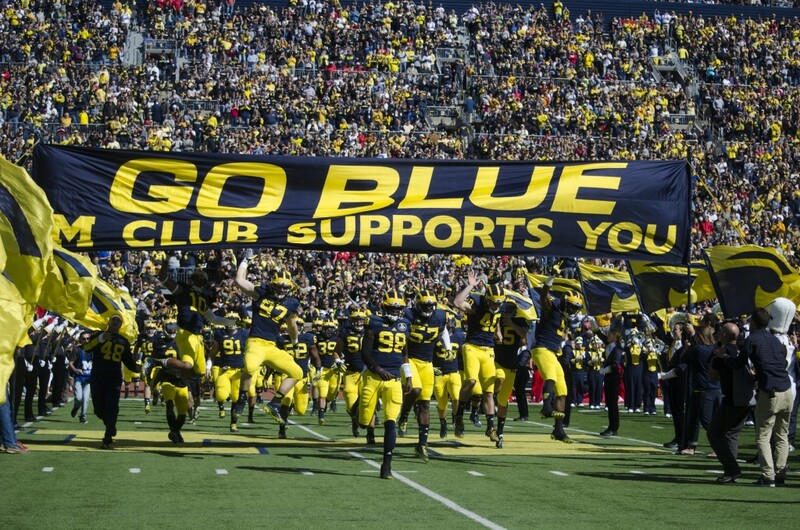 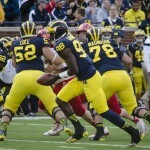 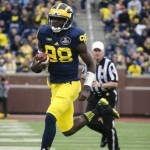 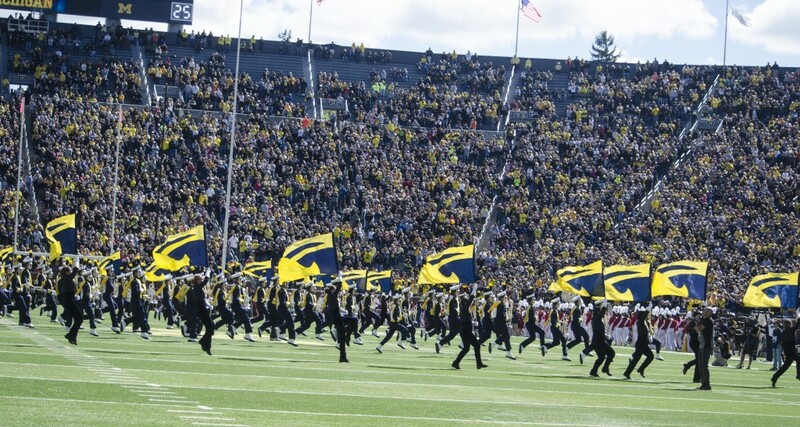 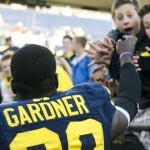 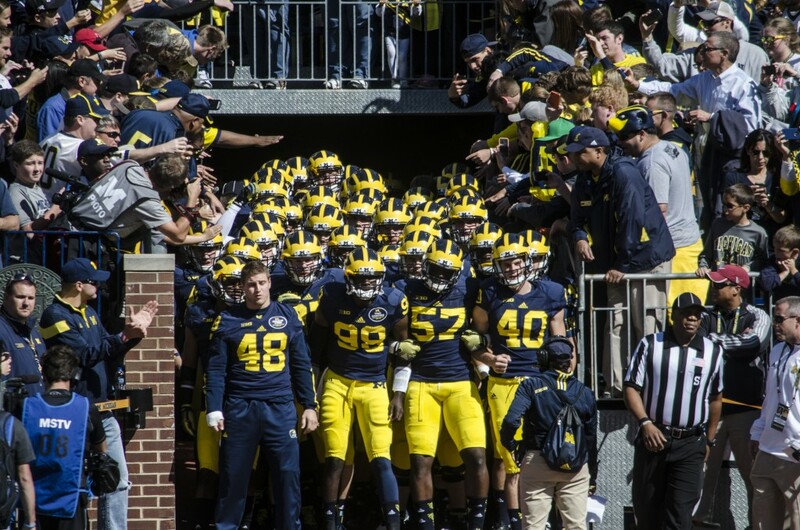 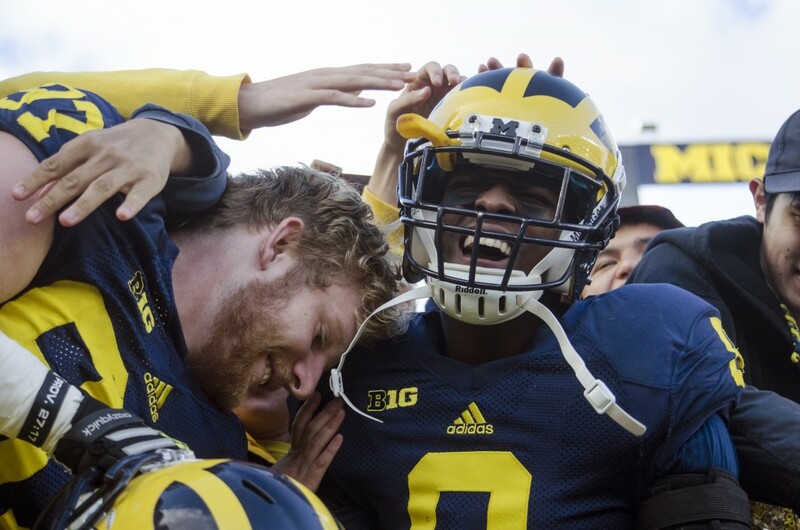 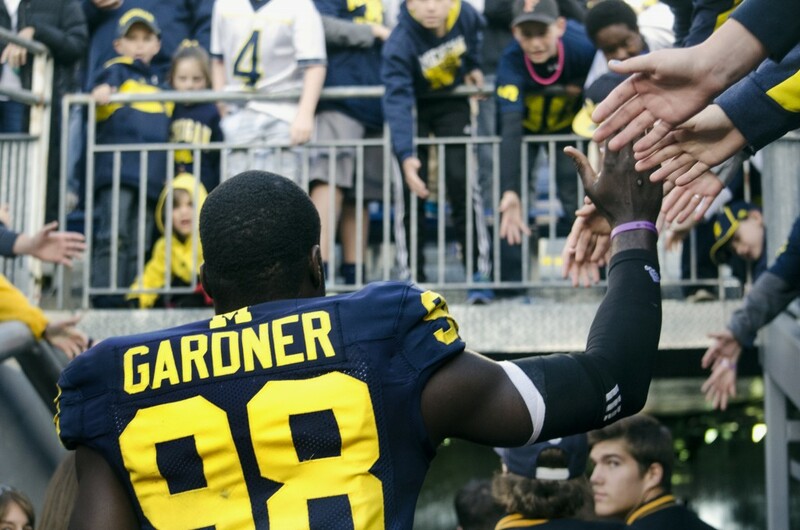 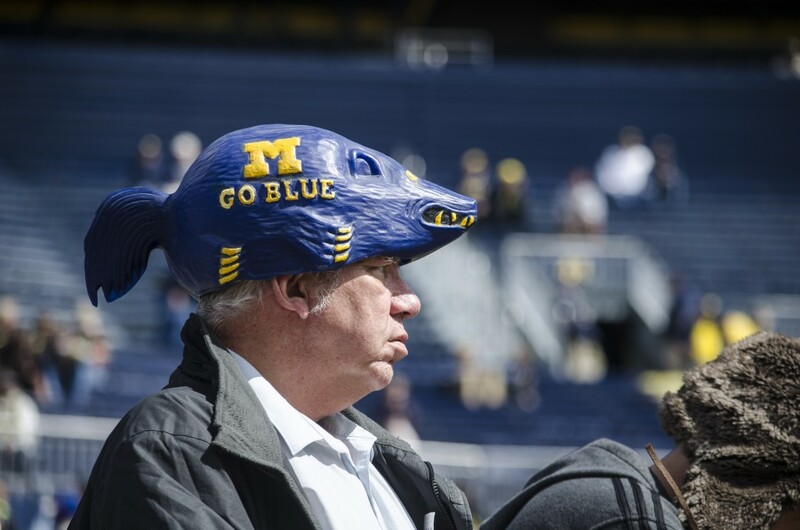 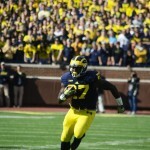 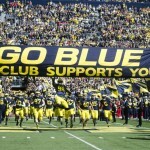 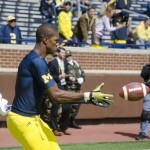 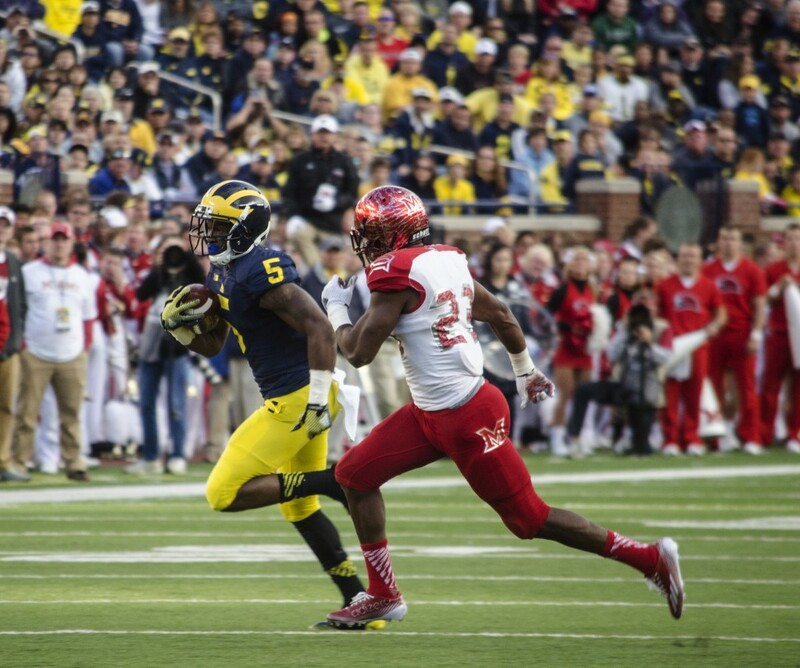 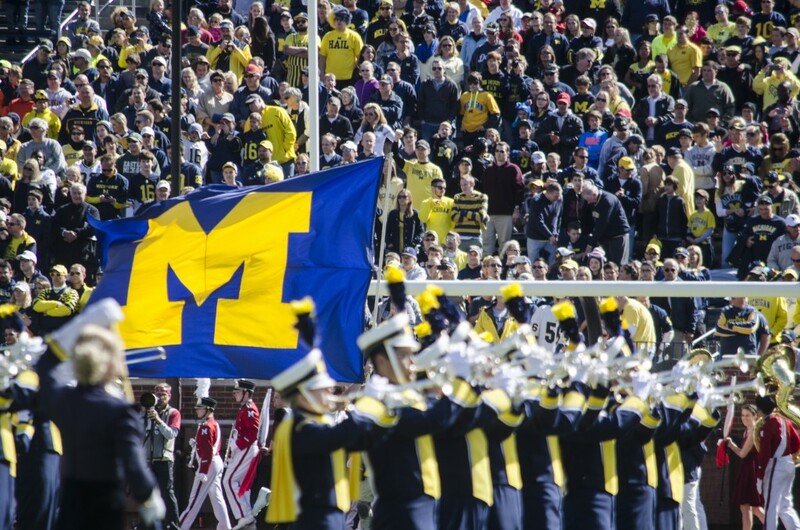 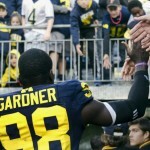 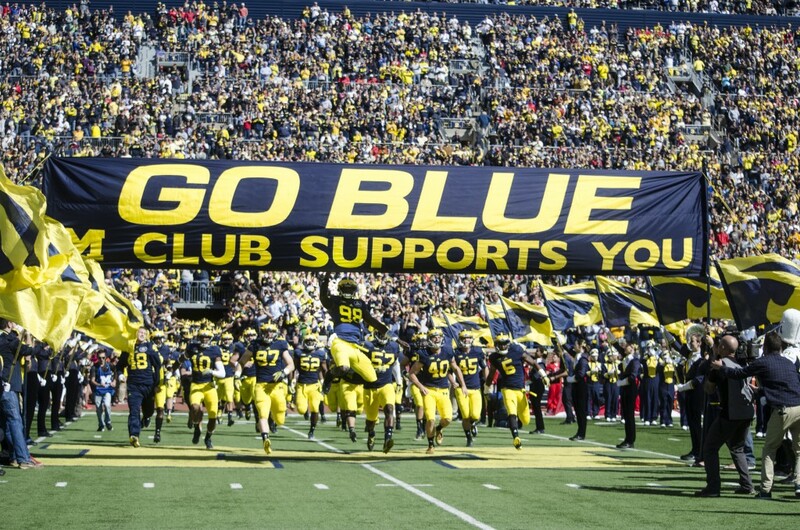 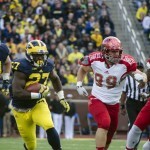 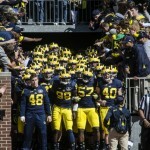 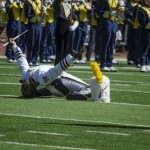 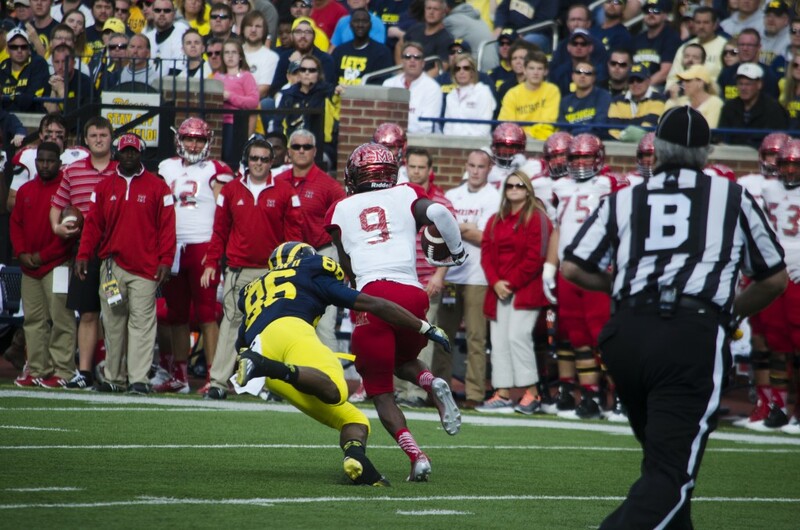 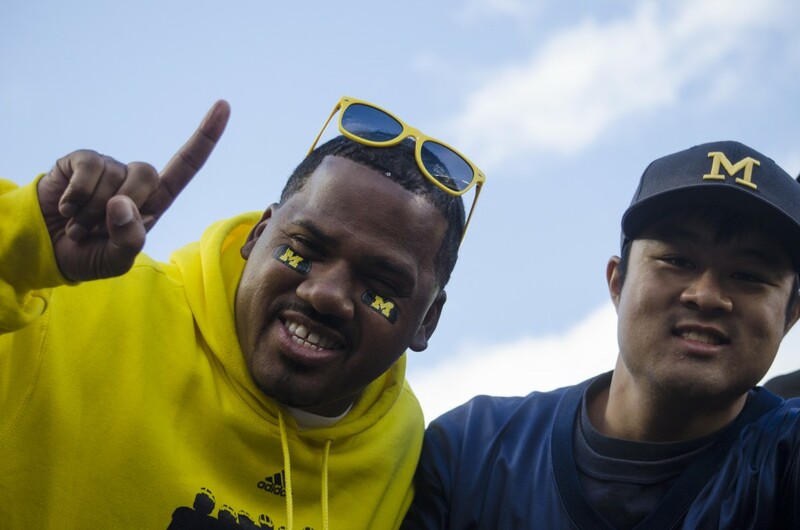 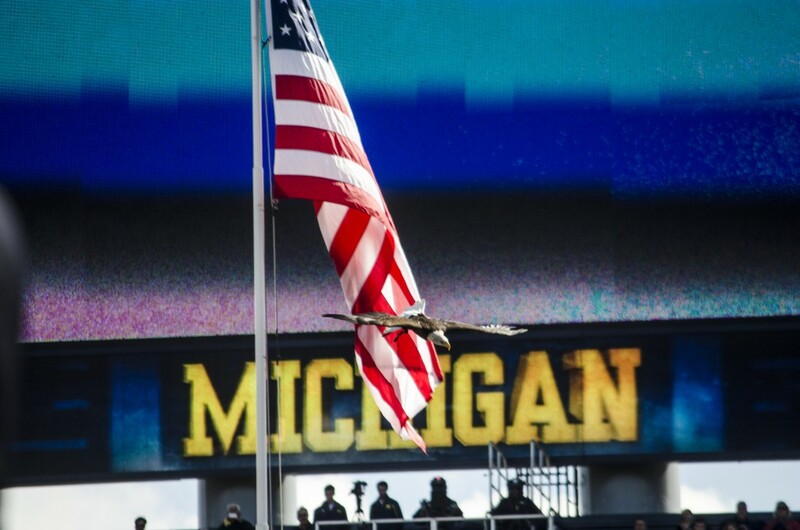 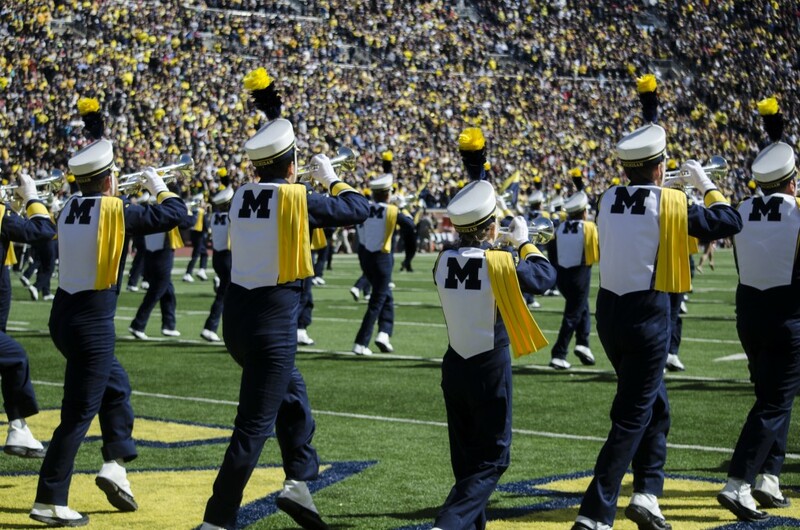 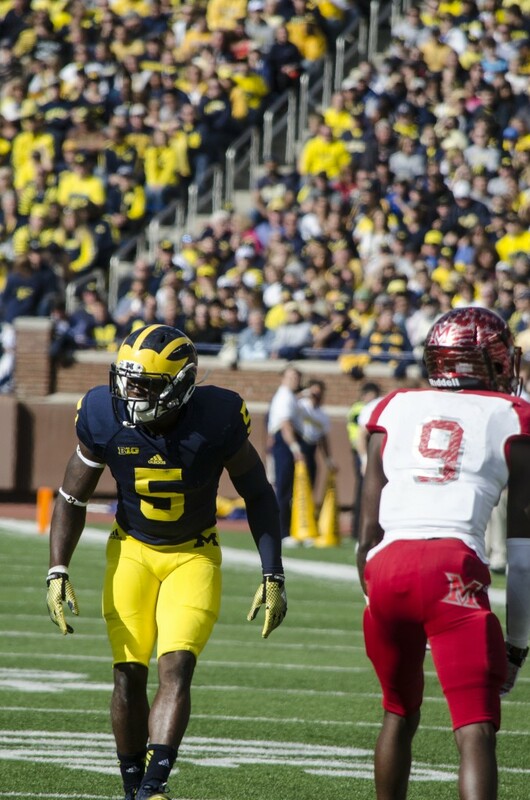 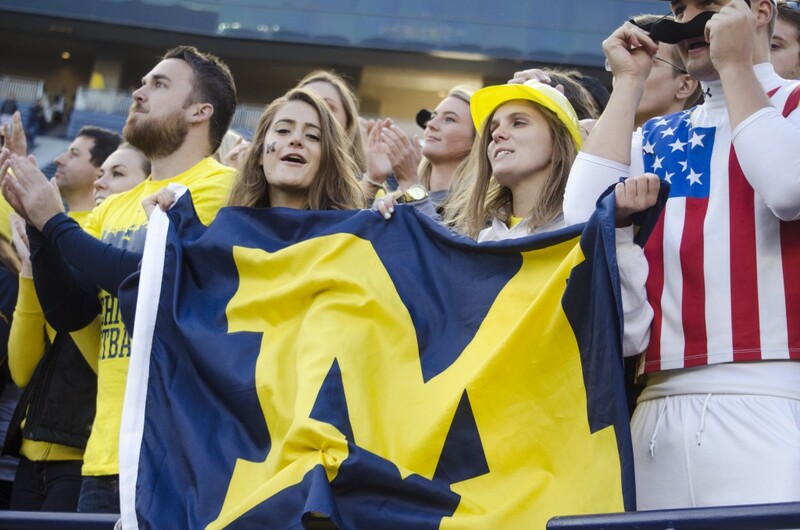 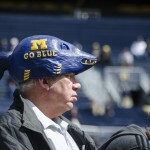 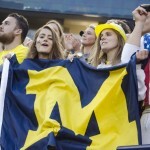 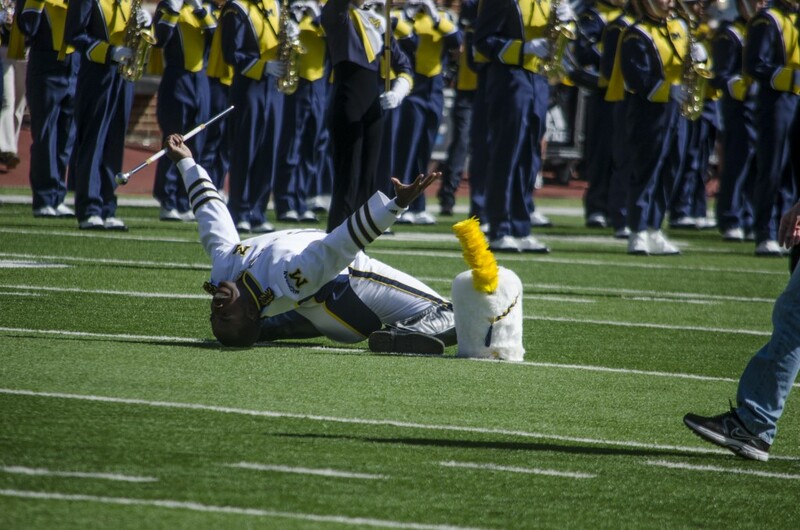 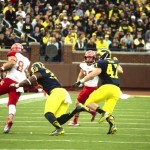 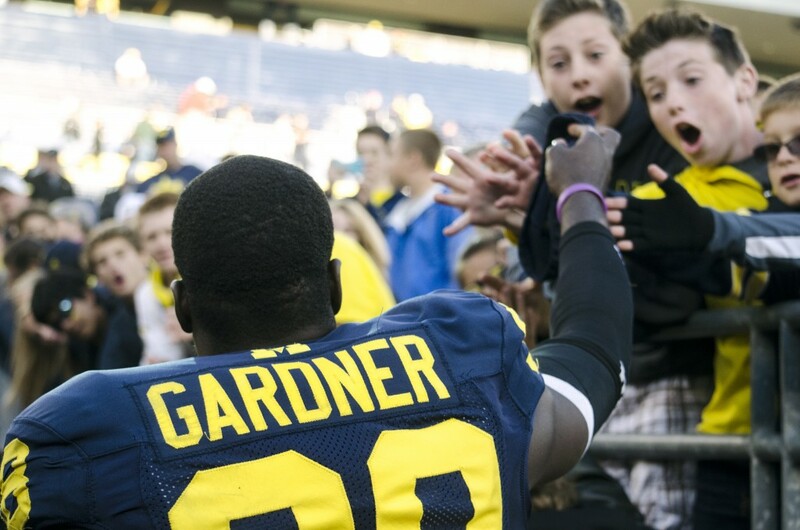 Michigan topped Miami, 34-10, Sept. 13, 2014, in its third game of the season. 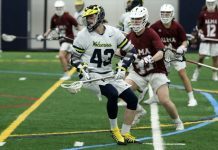 Below is a photo gallery comprised of shots taken throughout the day by Photo Editor Rebecca Gallagher. 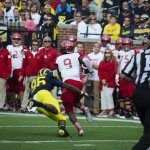 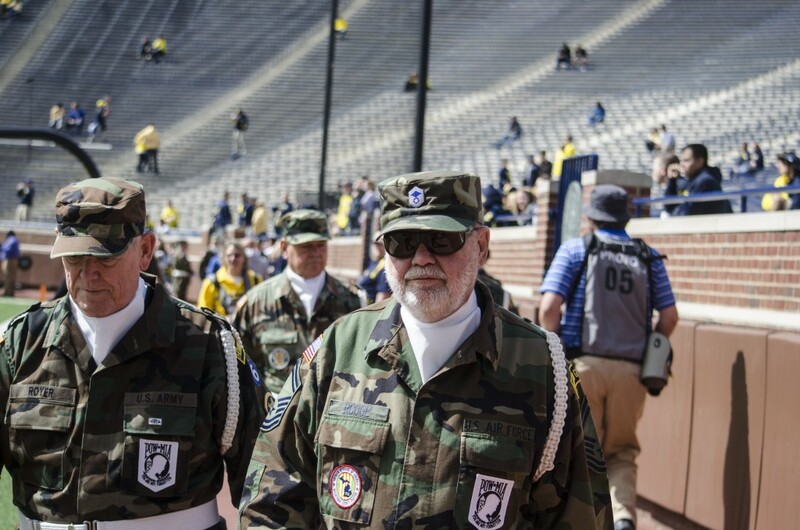 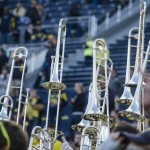 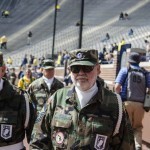 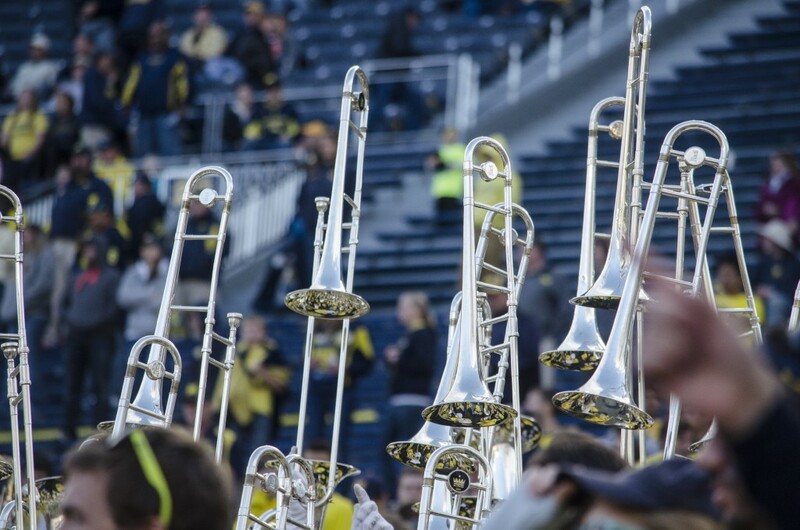 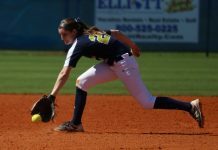 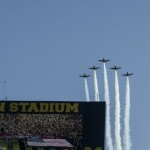 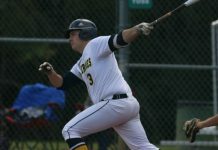 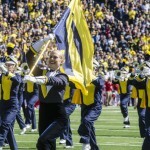 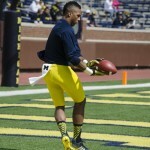 Click here to read the Michigan Journal’s game coverage.